SOME EXCITING THINGS ARE HAPPENING AT MY HOUSE TODAY. A painter is coming over. And he is going to take away all the ugly and put in some pretty. IT MEANS THAT THE HORRID WALLPAPER IN THE KITCHEN AND MASTER BATHROOM ARE GOING TO BE GONE AND NEVER TO BE SEEN AGAIN. I will no longer be the leaf lady. Also, the "Butterfly Room" as we affectionately call it will now be painted a nice warm neutral color. This room is going to be my office and eventually, one day in the very very very distant future it will be a nursery. Allow me to introduce you to the colors.  This is Sherwin Williams "Whole Wheat" which will be in the Butterfly Room/Study. The hallway is already painted this color so it will just be a continuation. This is "Land of Liberty" by Benjamin Moore that will be in my kitchen. Isn't it lovely? It makes me happy. And it is going to be beautiful and the wallpaper will be gone and I AM SO EXCITED I CAN'T HANDLE MYSELF.  Annnnnd here is the master bathroom color, "Waterbury Cream" by Benjamin Moore. It is light and neutral and I'm kinda going for a day spa theme and I think that it is a major improvement from the giant leaves that make me think that I am entering the land of Narnia. When it is all said and done, I will have before and after pictures for you. But until then, join with me as I jump up and down and squeal. It is a big day! Can't wait to see it when it's all done and pretty. Because I know it will be!